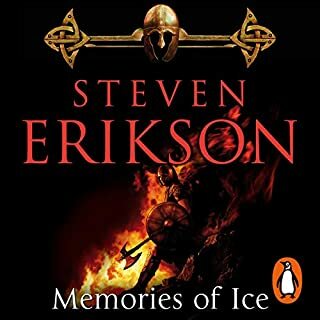 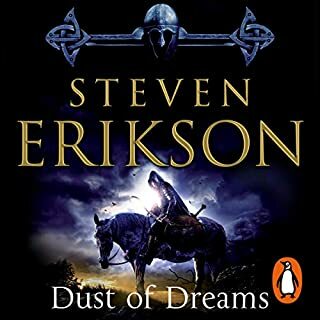 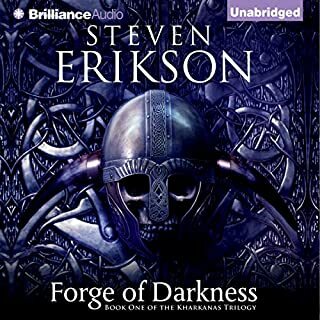 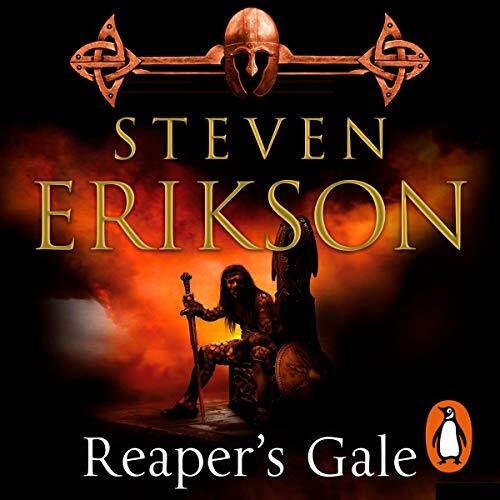 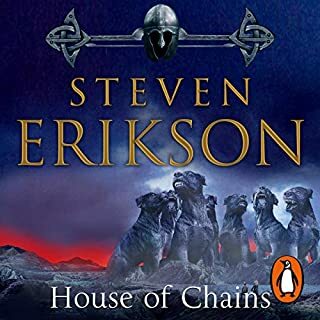 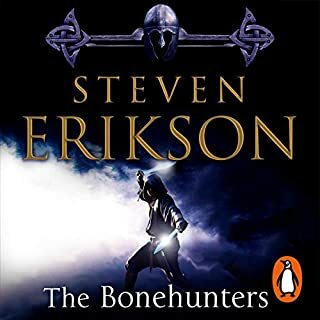 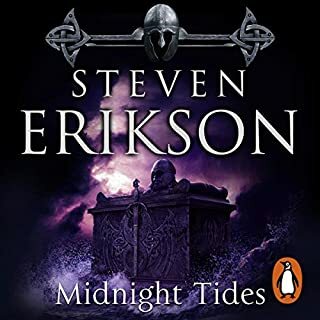 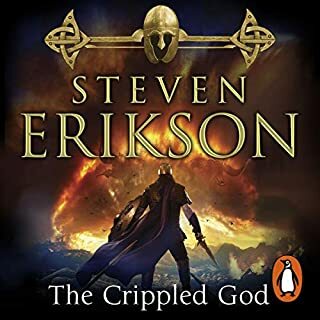 Random House presents the audiobook edition of Reaper's Gale: The Malazan Book of the Fallen 7 by Steven Erikson, read by Michael Page. 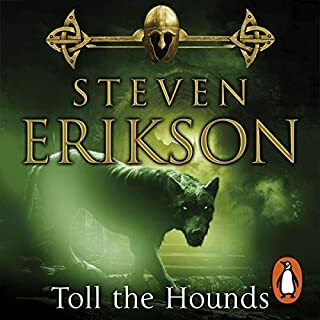 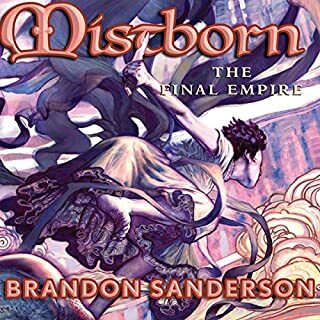 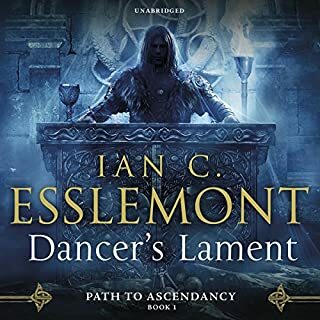 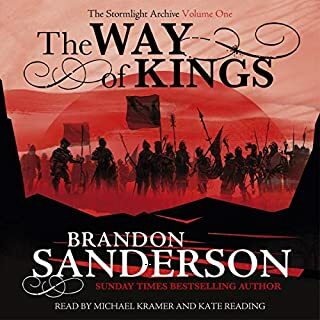 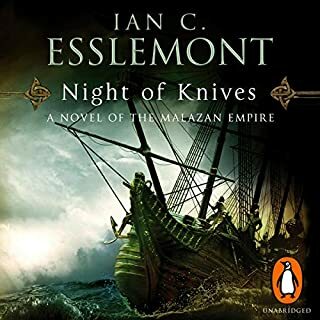 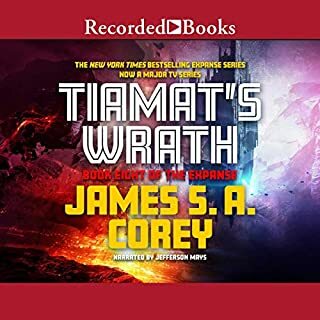 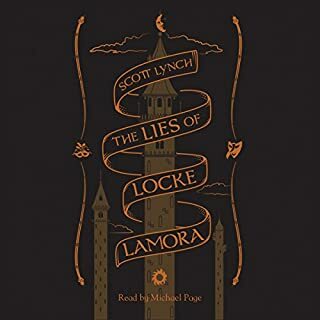 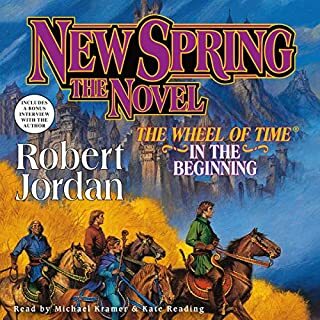 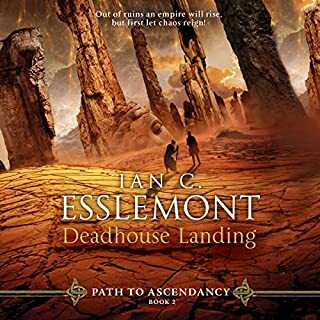 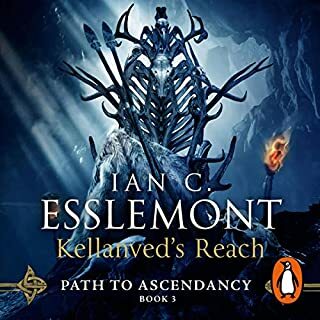 A brutal, harrowing novel of war, intrigue and dark, uncontrollable magic, this is epic fantasy at its most imaginative, storytelling at its most thrilling. 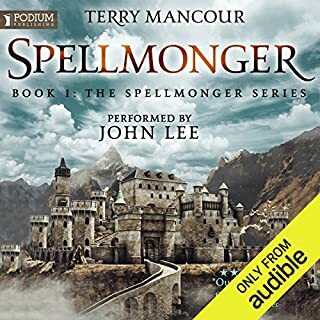 Spieldauer: 31 Std. 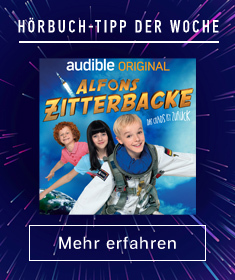 und 55 Min.